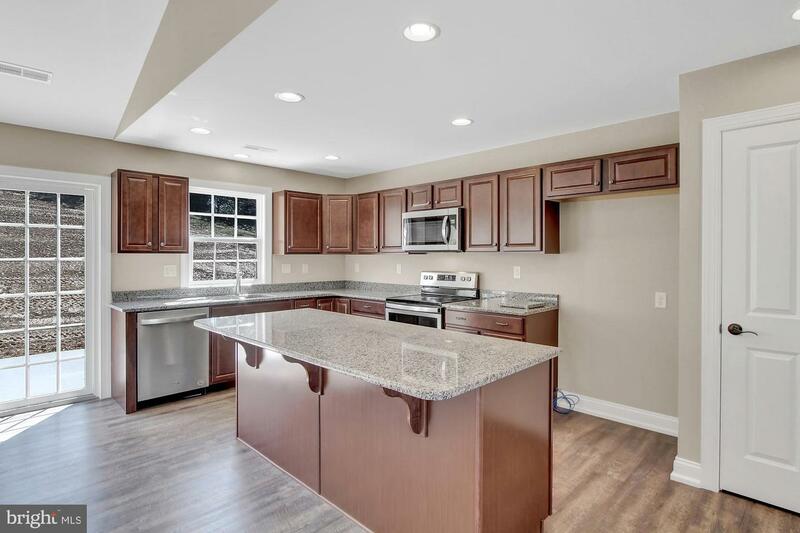 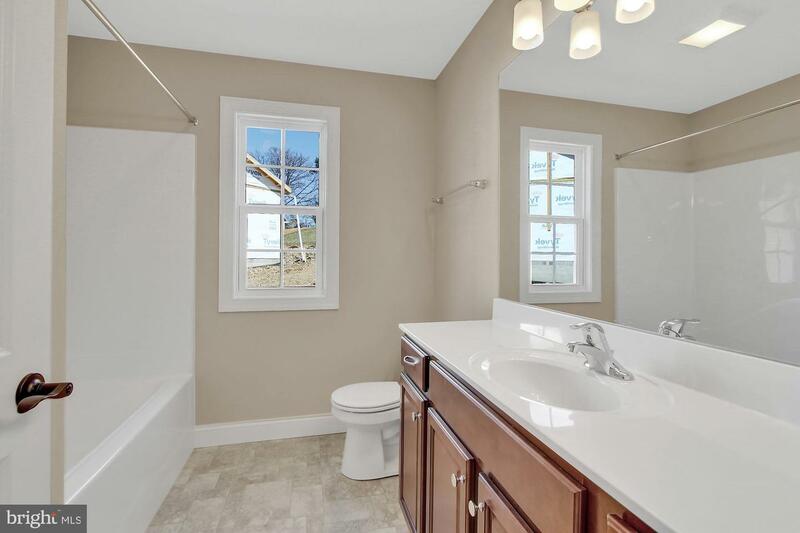 Stunning new 3BR, 2BA 1-Story home on cul-de-sac lot in Shawnee Manor. 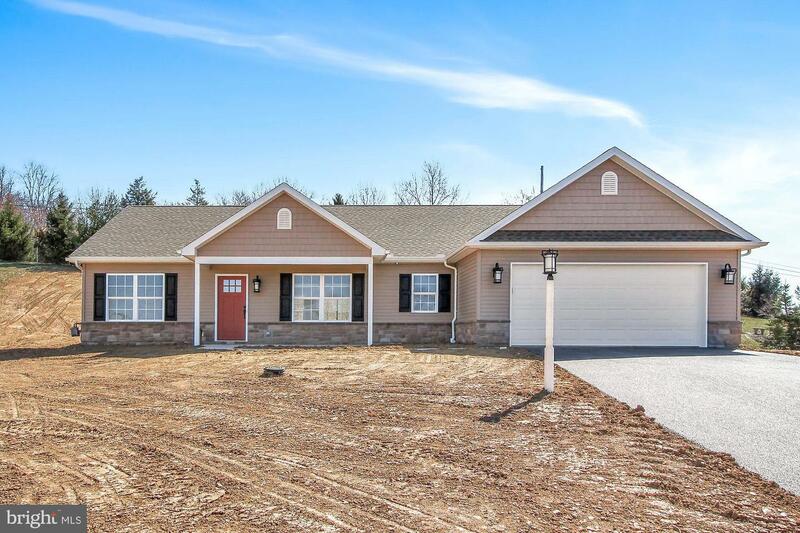 Curb appeal to the Max and everything you could want or need with no steps! 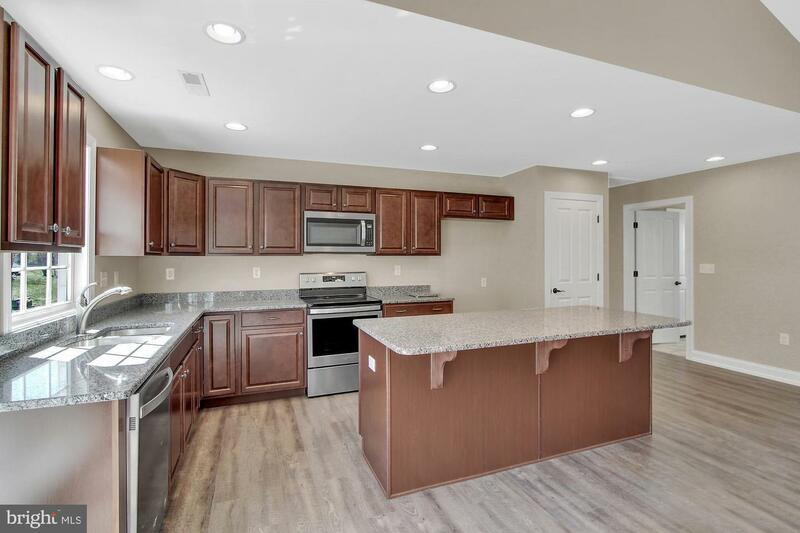 Open and flowing floorplan with granite kitchen, stainless steel appliances, master suite with walk-in shower and so much more. 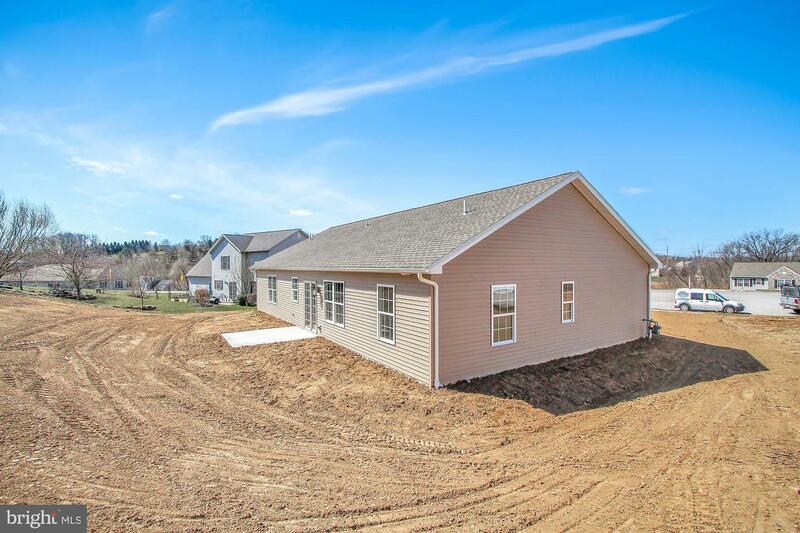 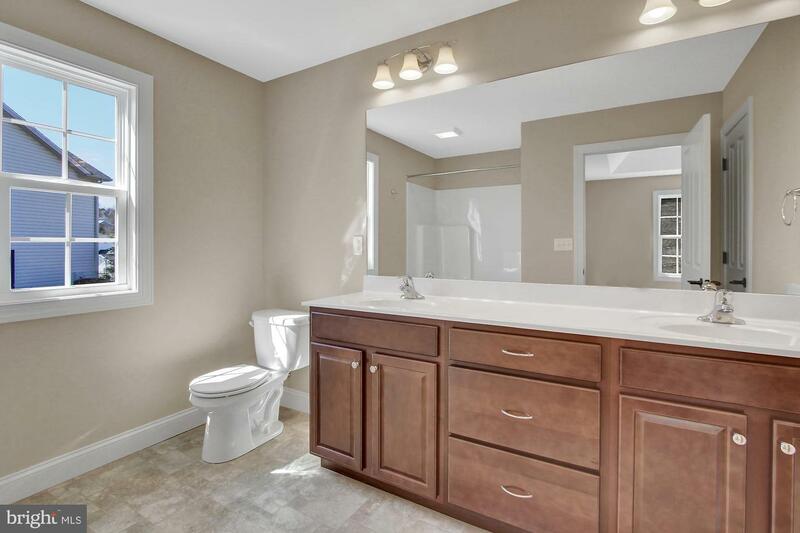 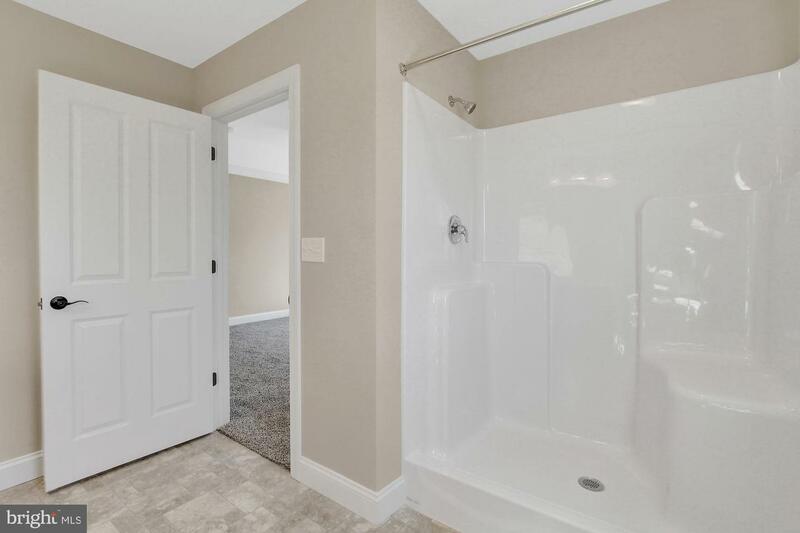 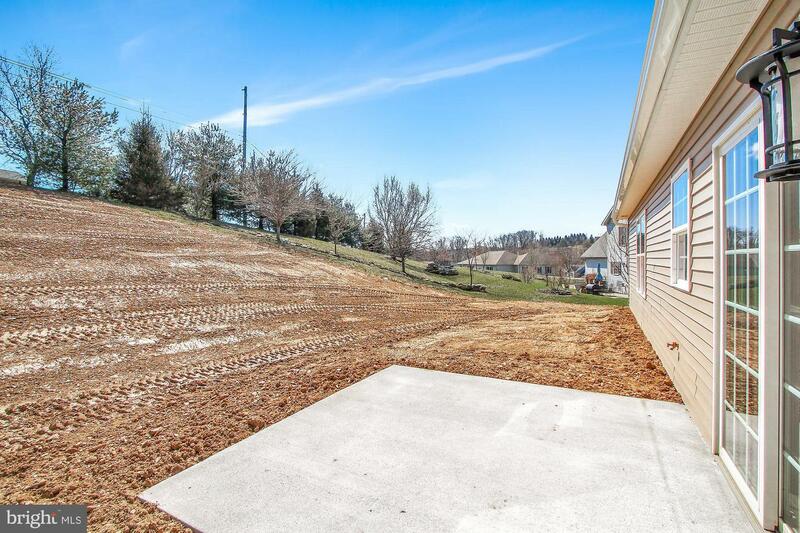 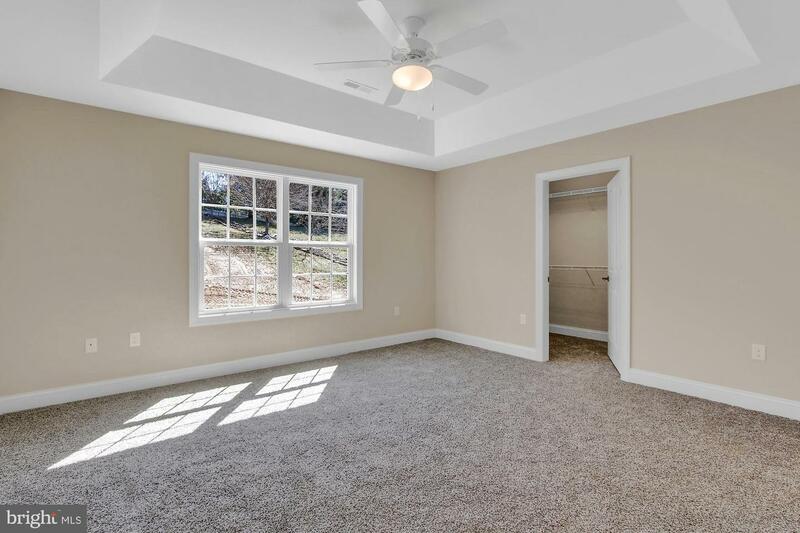 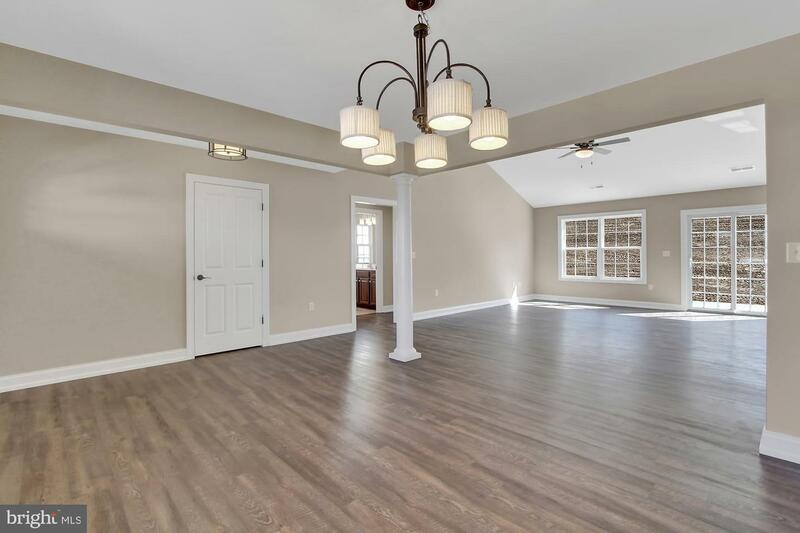 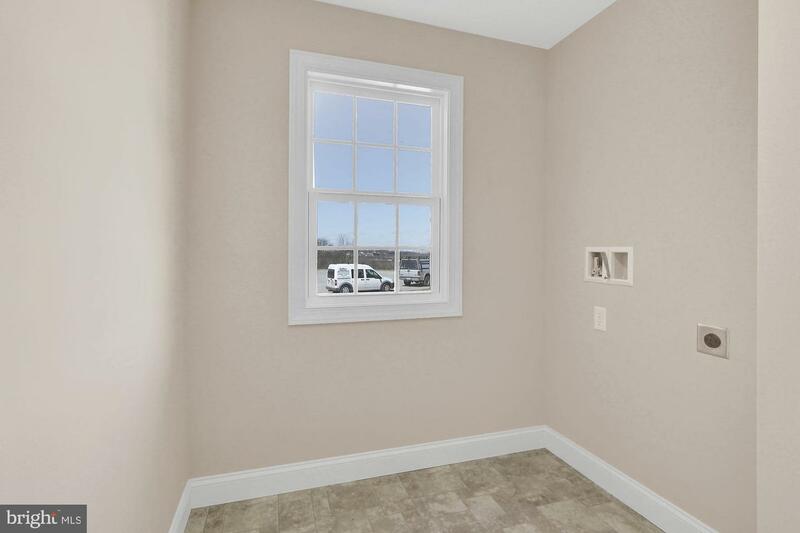 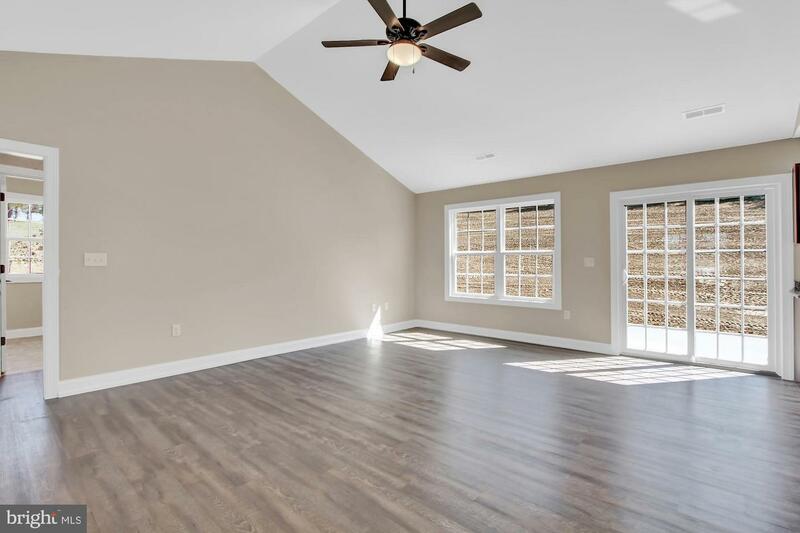 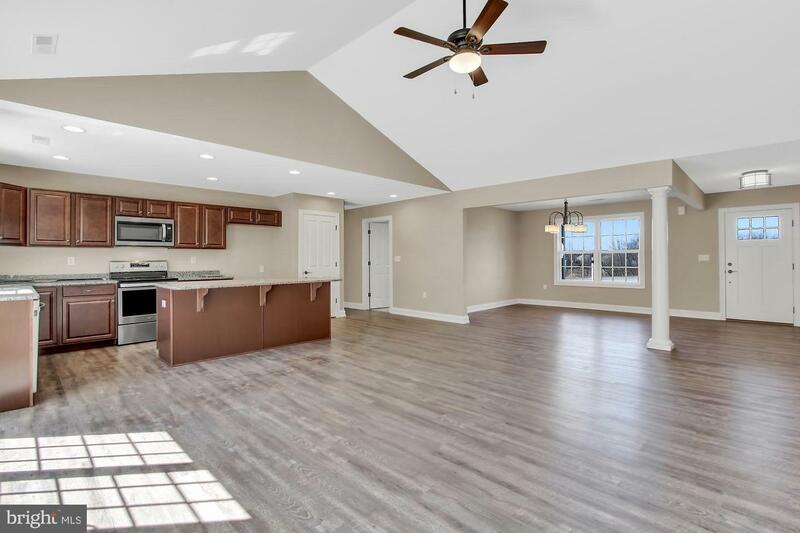 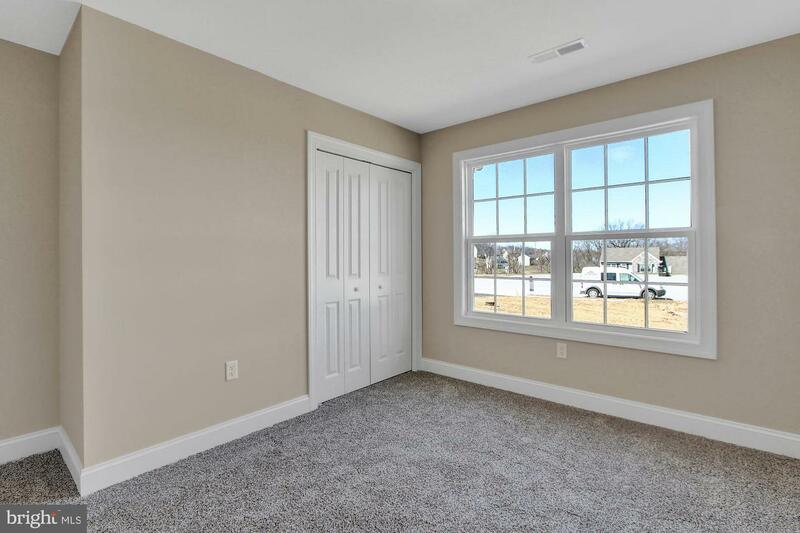 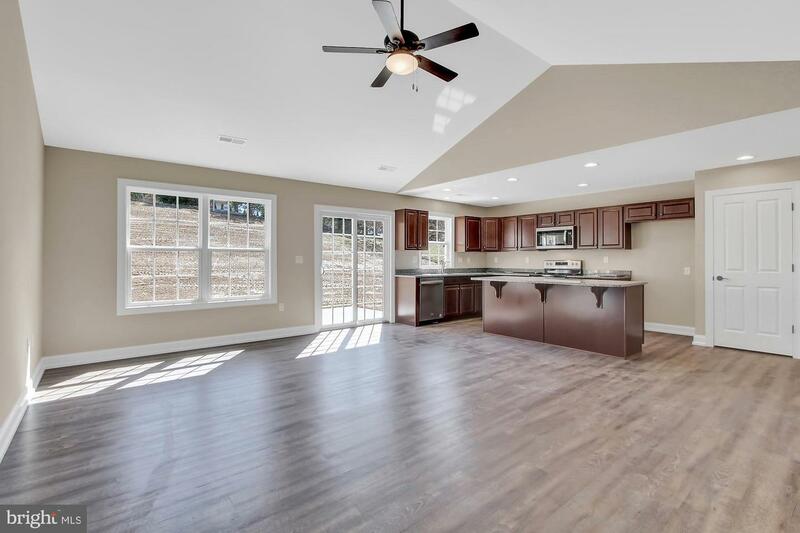 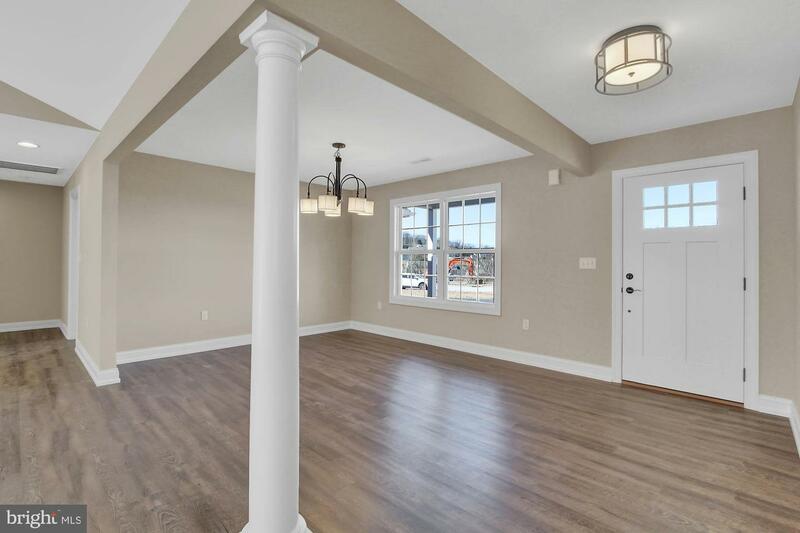 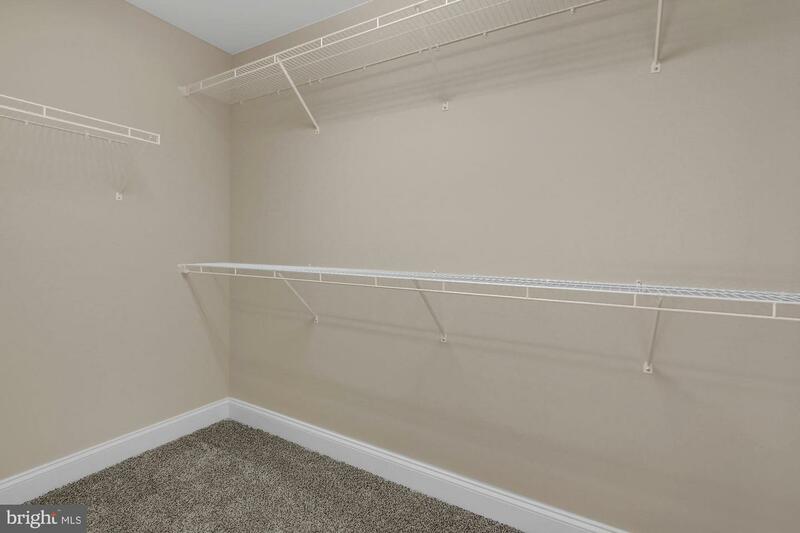 Home is located in the small cul-de-sac community of Shawnee Manor which is minutes to major arteries, small-town Red Lion, tons of conveniences and even closer to Freysville Park where you'll find Windsor Wonderland Playground, walking trails and sport fields. 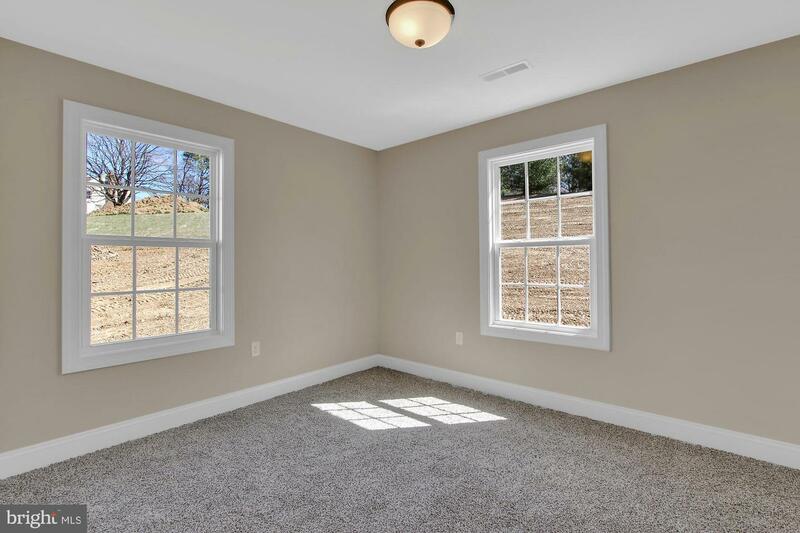 AGENTS ~ PLEASE READ AGENT REMARKS!